What Can I Expect With In-Home Care? 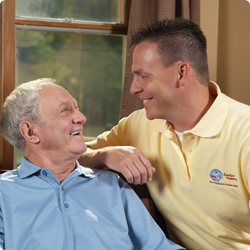 In-home care offers seniors and their families the convenience of care delivered in the comfort of home. For families who live away from their loved one, in-home care providers like Comfort Keepers® offer, as one of their services, regular updates to families about the senior’s well-being. In this article, Comfort Keepers will provide an overview of in-home care services available. 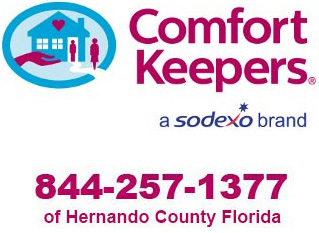 In addition to peace of mind, Comfort Keepers can deliver a wide range of services, working with seniors and their families to create care plans that meet their specific needs. These individual care plans allow seniors the opportunity to age in place, safely and securely. In-home care services provide support to help preserve seniors' dignity and independence as well. Additionally, you can expect real value from in-home care. Instead of contracting with a variety of providers that may specialize in errands, or transportation, or housekeeping, or meal preparation, you can contract with an in-home care agency to take care of all these needs and more….